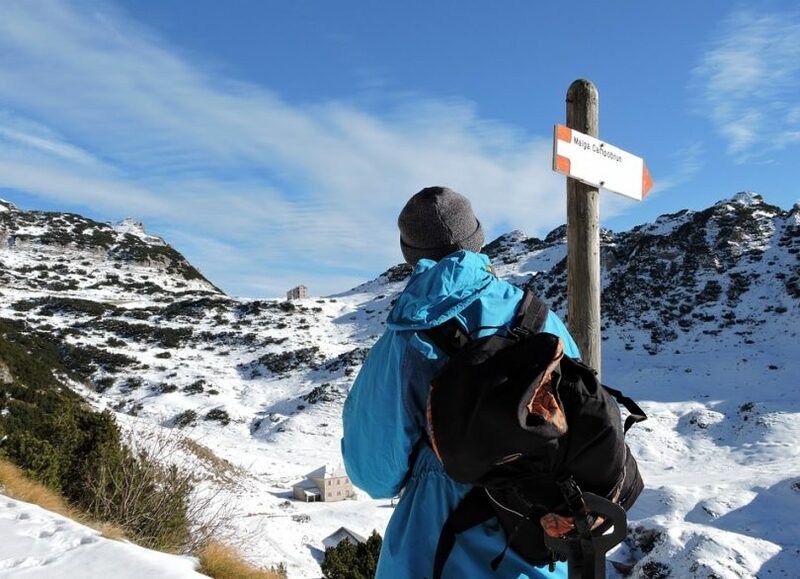 If you derive great pleasure from the outdoors and want to go ahead with your hikes even when the temperatures are low, you need to prepare yourself accordingly to face the winter chills. 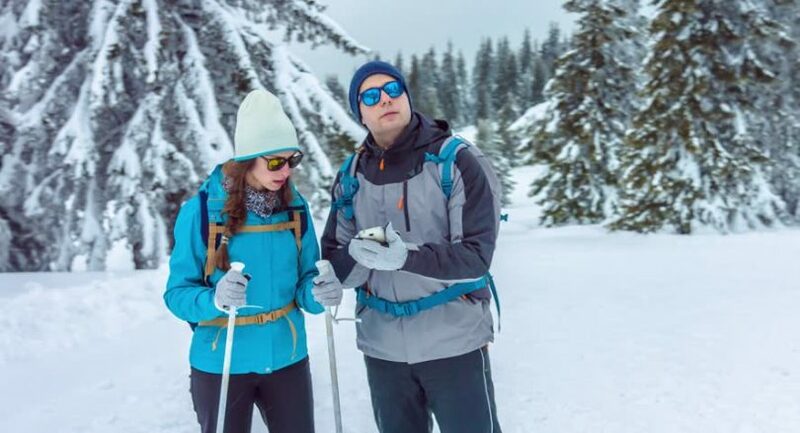 Here, we will talk about a few essential things you may require for your next winter hike or snow sports to be more comfortable and enjoyable. Before delving into a few recommendations, the first information should and will be about an ideal best cold weather gear for hiking. 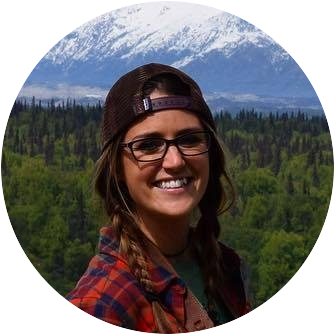 When planning to hike in the winter, you must prepare for more severe weather conditions compared to a summer hike. Also, you will have to face shorter periods of daylight and long nights. It is, therefore, obvious that a winter hike needs much more preparation including a bigger backpack, a better sleeping bag, and flashlights for the dark. As far as clothing is concerned, it is best to dress in different layers, so you can adjust your clothing according to the warmth required. Dress such that you would be warm and dry. 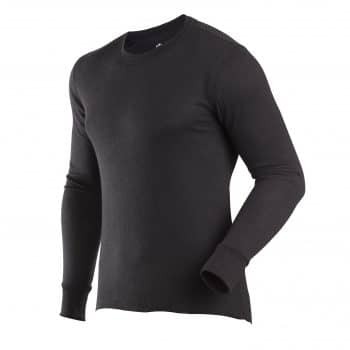 For the base layer, go for a full sleeve thermal top made of synthetic or merino wool as opposed to cotton fabric. These tops can absorb and expel moisture due to perspiration and keep you dry. If you are headed for extreme temperatures, you may find it best to dress in two base layers – a lightweight one and a heavier one. Choose a thermal set of top and bottoms for overall warmth. Choose a lightweight fleece jacket or a light padded jacket for your middle layer. Don’t go for a very thick fleece to prevent overheating. The middle layer is meant to be an insulating one, and fleece, having great insulating properties, is ideal for this layer. Opt for a mid-weight fleece jacket if you are about to venture out into too much snow on your hike. When choosing the top layer for your winter hike, choose a jacket that is not only waterproof and windproof but breathable also. A Gore-Tex coated jacket is a really good option. If cost is your concern, go for a PU coated waterproof jacket that will be good enough but a bit less breathable. Look for features like vents – core or underarm – for keeping condensation and excessive moisture away, and storm flaps for letting water not enter. 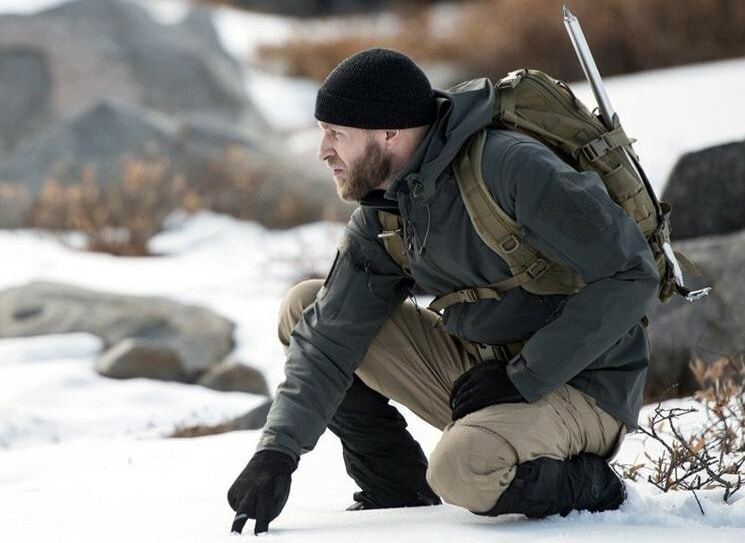 Pack a few extra layers, so you would be prepared for the toughest situations. 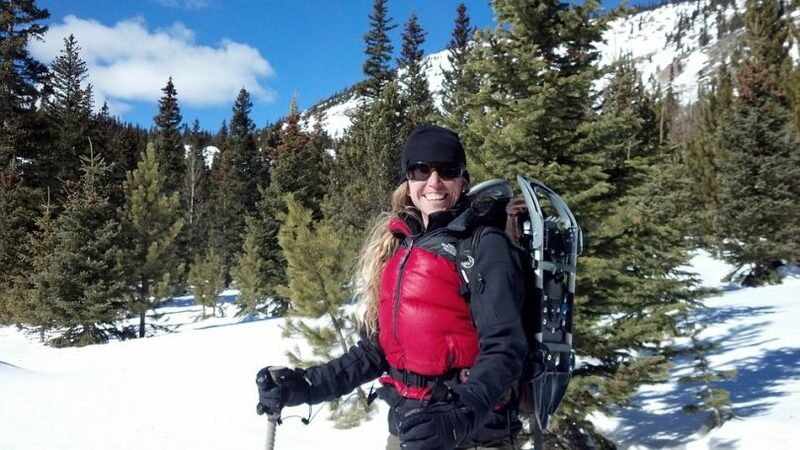 It is equally important to pack some winter accessories for your hike. 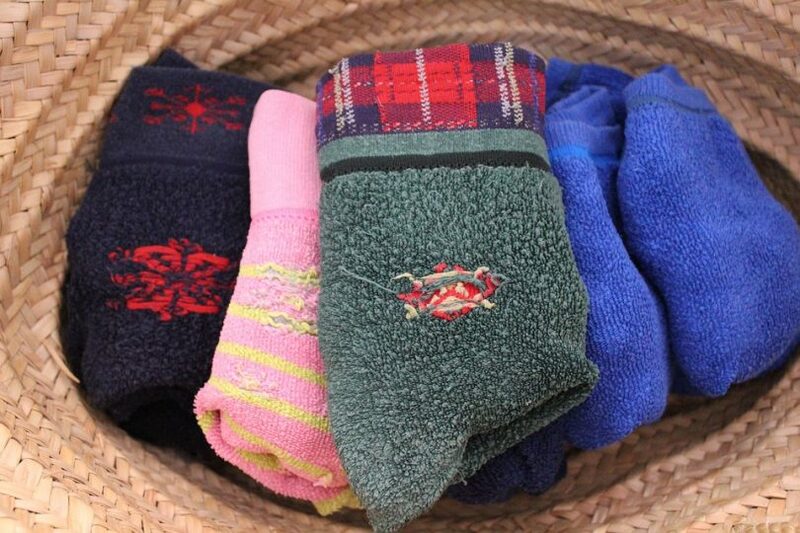 Carry a few extras too, so you can save yourself if a pair of gloves or socks gets wet. Hats or beanies are important as we tend to lose most heat through the head. Keep your ears covered, and you will feel a big difference in the feeling of warmth. Merino wool is a great fabric to consider as it has the ability to keep you warm even when you are wet. Waterproof gloves are also a must to keep your hands warm and dry. 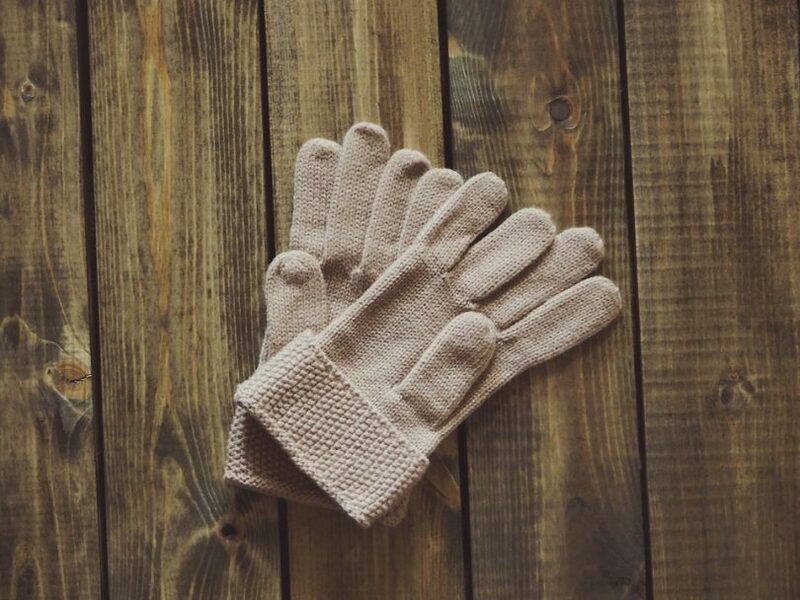 Look for touchscreen gloves if you are worried about not being able to use your smartphone with the gloves on. In extreme conditions, you may even want to use a lightweight pair of gloves as liners beneath thick waterproof gloves. Warm thick socks are among other important accessories for a winter hike. Good quality socks not only work to keep you warm, they also protect you from blisters caused by tough heavy duty hiking boots, which again, are a must for hiking in such weather conditions. You may benefit form wearing two layers of socks – a snug inner layer and an outer layer that fits comfortably inside your boots. Again, merino wool is a great material to have your socks made of. Waterproof gaiters are useful, especially in deep snow. They will keep the snow away and keep you warm too. Goggles are helpful to keep the sun, wind, and snow away from your eyes. Protect your eyes with a nice pair. Read on to know about a few clothes and accessories that will help you face the cold with confidence. 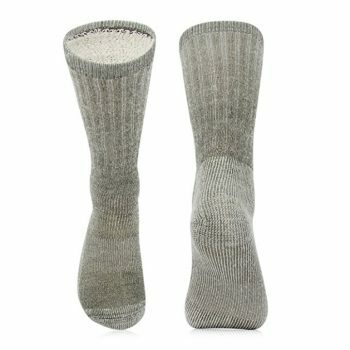 The Vihir Merino Wool Sock for men is a cushioned crew sock that is suitable for the outdoors. It is made of 80% merino wool; a high percentage of wool makes these socks warm and cozy and helps absorb and evaporate moisture. So, your feet can remain dry and away from sweat. The socks are cushioned throughout, thus protecting your feet from shock, and preventing abrasion and blisters. These crew socks are designed to work for all seasons as they naturally keep feet cool in the summer months and warm in the cold. These socks are soft and cozy and help to feel comfortable. They have a seamless design for added comfort. Their full terry design gives them more important features like being anti-bacterial and able to absorb odor while keeping feet dry. Customers have found these socks to be soft, warm, and comfortable. These are available in a size that fits all men’s shoe size from 8 to 12 large. The Ozero thermal gloves make use of Heatlok, a patented system involving the use of hollow fibers and microfiber to provide warmth without being bulky. The Heatlokcotton layer keeps air trapped in the layer forming a thermal barrier, which along with the polar fleece lining, manages to keep you warm even in freezing temperatures of 0°F to -20°F. 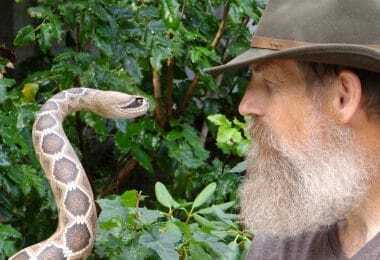 The gloves are made up of a deerskin palm and polar fleece back. These, along with the Heatlok layer, make these gloves soft and thick, thus providing warmth and comfort. The gloves will fit around your cuff due to the shirred elastic at the cuff. These are available in four different sizes, so you can choose one with a better fit for you. Order with care as these tend to run a tad bigger for their size. 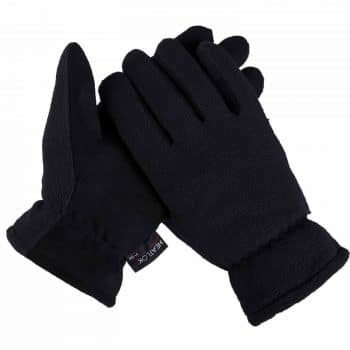 Customers have found these gloves to be comfortable and soft when using a correct size. However, as claimed in the description, these have not proved to be effective for long exposure to very cold temperatures. So, perhaps you need to think of layering these below water-resistant or other gloves if you are looking for ones suitable for outdoor activities involving a lot of exposure to freezing temperatures. Related: For water-resistant and windproof gloves, see the Ozero -20F gloves. Best Use: snowboarding, skiing, construction, warehouse, etc. where you need to protect yourself from cold, dust, wind, and UV. 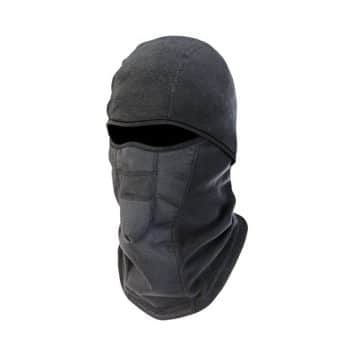 The Polar fleece balaclava by Tough Headwear, is a thick and well-made balaclava. Made of 82% polar fleece and 8% spandex blend, this balaclava fits comfortably over a head of any size, from toddler to large adult. Use the adjustment draw strings to achieve a fit that you want. The polar fleece is heavyweight and thus, protects your head and face from cold, dust, UV, and wind. The fabric also keeps away moisture from condensation as it is breathable. This has a good fit and may fit under your snowboarding or skiing helmet; however, as it is quite thick, it may not fit under an already tightly fitting helmet. Perhaps it is not suited for extremely cold Arctic temperatures but it will keep you warm in cold winters with temperatures as low as 20F. 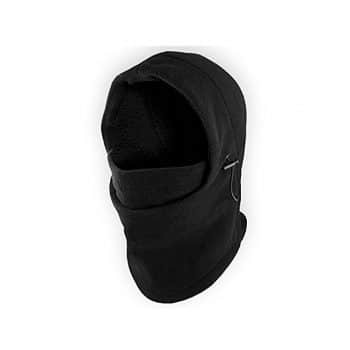 Related: For a lightweight windproof balaclava, see the Tough Headwear windproof ski mask. Best Use: Wear in cold to very cold weather when activity levels are low to medium. The ColdPruf Dual Layer Basic Layer Top has been designed in such a way that the two layers of fabric trap air in between, in turn, creating a shield of warmth to keep you comfortable when the weather is cold. Wear this on cold days, at home or office, or when relaxing outdoors. This is meant to be worn when your activity level is low to medium. If you are lucky to find one of these that fit well, you will no doubt, find it soft, warm, and comfortable. A few customers, however, have failed to find a perfect fit with this. Also, it may shrink a bit when washed; so, it would be safe to not tumble dry it. 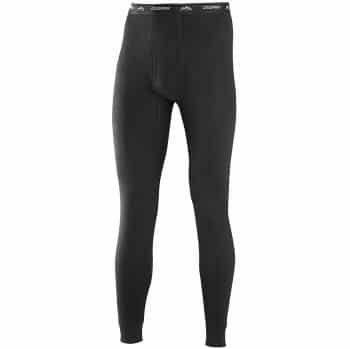 Overall, this is an effective base layer for the outdoors at a fairly reasonable price. Related: If you looking for women’s base layer, try the ColdPruf Women’s Dual Layer basic layer top. Best Use: These multi-functional gloves can be used for biking, sports,work, and any other outdoor activity; Use them as liners in temperatures below 32°F. GearTop’s Thermal Gloves are made to last. These are made of Super Roubaix fabric, which is made of interlocking knits. This fabric gives these gloves a feel like Lycra, yet more cozy and warm. The fabric also makes the gloves breathable, quick drying, and stretchable, so your hands can be warm and dry. 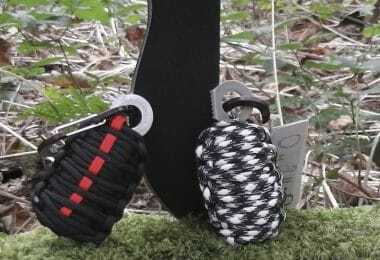 Being flexible, these do not restrict freedom, which is a great feature for outdoor sports and other activities. The gloves are lined with fleece; they are capable of keeping your hands warm when the weather is cold and cool when the weather is warm. When temperatures fall below 30 degrees Fahrenheit, use these are liners. Use the Velcro straps on the wrists to adjust tightness according to your comfort. These gloves have touchscreen tips on the index finger and the thumb, so you do not have to remove them just to answer a phone call. Gripping circles on these gloves prevent slipping and enhance grasping ability in any weather condition. These come in nice colors to choose from. What’s more! These gloves come with a lifetime guarantee. In the case of these gloves having any problem like a ripped seam or a little hole, you can expect to hear from the company; which has a history of being sensitive to customers and even replacing a pair at no cost. Related: You may be interested in other specialized gloves like the gearTop mountain biking gloves and the gearTop Running gloves. Best Use: Wear in very cold to extreme cold weather when activity levels are medium to high. The ColdPruf Platinum Dual Layer Bottom has been designed using ColdPruf technology, similar to the base layer top discussed above, so that the two layers of fabric trap air in between, in turn, creating a shield of warmth to keep you comfortable when the weather is cold. This has been made to keep you warm in very cold temperatures. Merino wool provides a comfortable warmth even when the weather is cold. The blend of this material and polyester helps to keep you dry and warm. You can feel warm even when you are wet due to the polyester, unlike cotton. This also features the Silvadur intelligent freshness to keep away odors. Again, like the top, it’s is best to hang them dry instead of tumble drying them. These have attracted great reviews from customers, most of whom have found them to be warm and comfortable. Related: If you looking for the same product for a women’s size, try the ColdPruf Women’s Platinum Dual Layer Bottoms. The En-Ferno 6823 Wind-proof Balaclava is a thick and well-made balaclava. The polar fleece is heavyweight and thus, protects your head and face from cold, dust, UV, and wind. The fabric also keeps away moisture from condensation as it is breathable. This has a good fit and may fit under your snowboarding or skiing helmet; however, as it is quite thick, it may not fit under an already tightly fitting helmet. Perhaps it is not suited for extremely cold Arctic temperatures but it will keep you warm in cold winters with temperatures as low as 20F. The Feier Yusi Ski Goggles are made of high quality PC lenses tinted with hard-wearing ABS plastic. These are flexible and cannot break easily. They are also resistant to fog due to an anti-fog coating and adequate ventilation through the five-vent guide slot provided. They have a padding of sponge cushion for added comfort and protection. They are also designed to protect you from sand and glare. 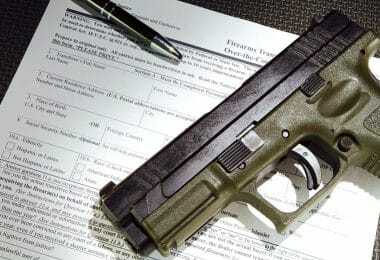 They will also provide UV 400 protection. They are, therefore, as suited to be used for water sports like surfing as they are for snow sports like skiing. They also keep the wind out. An adjustable non-slip elastic strap makes it suitable to fit any head size for both children and adults. Overall, these are a great pair of goggles for their price. They are not only attractive and cool looking, but also are versatile and comfortable, all these with great features. They also come in a little bag and a cloth to wipe them. Related: See the gymforward snow goggles for a similar pair. The Minuss33 Merino Wool Ridge Cuff Beanie is made of pure merino wool, which is known for its ability to provide warmth when it is too cold and cool in spring and summer. So, this beanie can be used in all seasons, warm and cold. Merino wool will keep you warm even when it is wet, unlike other fabrics. It also controls the moisture on your skin – it absorbs moisture, which theyevaporate through the wool. This, in turn, makes it odor-resistant too. It is fire-resistant, unlike synthetic fabrics. With a standard size, this beanie can fit most head sizes. However, it may be too tight for very large head sizes. But, even for large head sizes, this beanie may fit better than most others. The beanie is soft and comfortable. 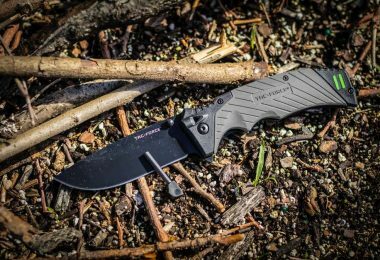 It can be folded to a compact size that can easily fit in the pocket of your jacket. The beanie is available in a variety of colors to choose from ranging from charcoal to radiant violet. 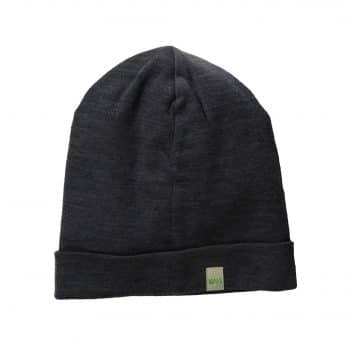 Related: For a similar option, consider the Minus33 Merino Wool Reversible Shade Beanie. Are you ready to brace the winter? Why not get hold of a few of these gears for the winter and embark on your next winter adventure? 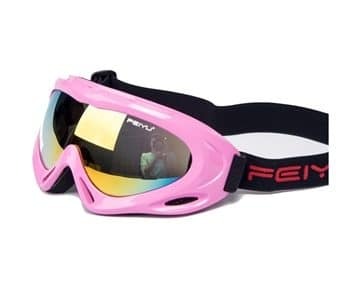 If you are into snowboarding, skiing, or other winter sports, you would benefit from the Feier Yusi Ski goggles and the Ergodyne En-Ferno balaclava. Use Vihir’s Merino wool socks and Minus33 Merino wool beanie and take advantage of the versatility and warmth of merino wool. Protect your hands form freezing cold with the Ozero Thermal gloves. 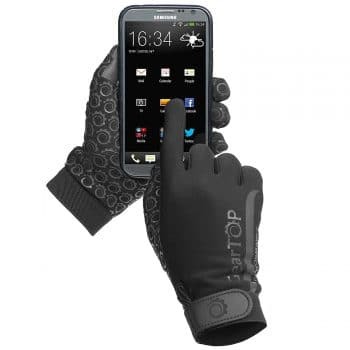 If you are used to having your fingers on a smartphone, go for Geartop touchscreen gloves instead. Add a base layer top to your winter gear collection to be ready for any winter activity. Do you have an indispensable piece of cold weather gearyou cannot go without? Has anything kept you comfortable during snow sports and outdoor activities during the winter? Do share in the comments below.